Friends found Fernando Hernandez Jr. unconscious in the dryer last week during a game of hide-and-seek. 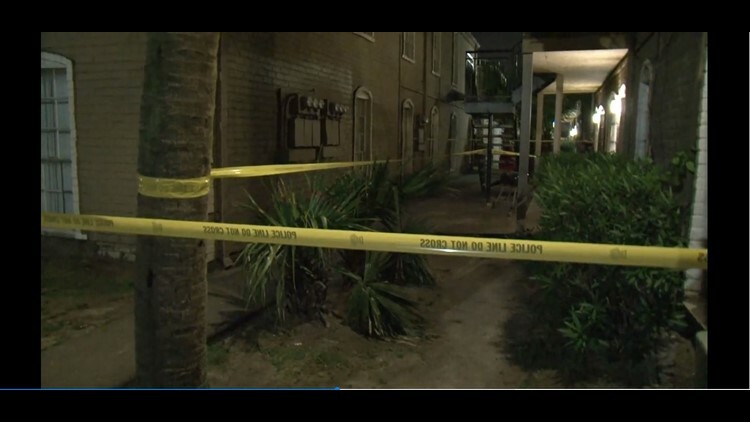 HOUSTON — The boy who died after being found unconscious in a dryer last week was electrocuted, according to autopsy results released Monday. 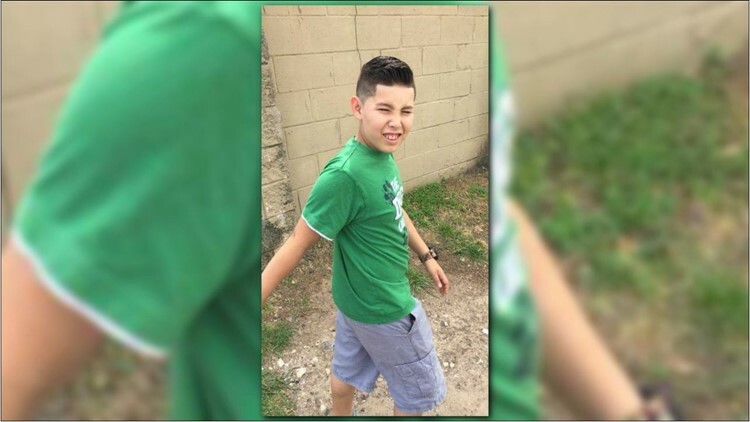 Ten-year-old Fernando Hernandez Jr. was playing hide-and-seek with friends at an east Houston apartment complex when he apparently climbed into the laundry room dryer. Friends found him unconscious inside the dryer and called for help. Fernando was rushed to Bayshore Hospital but doctors couldn't save him. Fernando was a 3rd grader at Harris Elementary and the oldest of four children. Police said they are still investigating the cause of death but it appears to be an accident.